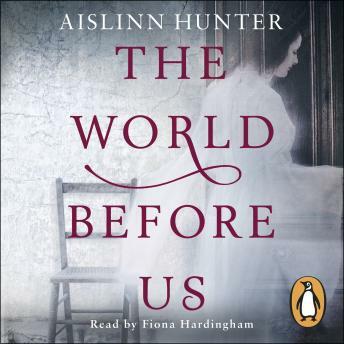 Penguin presents the unabridged, downloadable, audiobook edition of The World Before Us by Aislinn Hunter, read by Fiona Hardingham. Jane was fifteen when her life changed for ever. In the woods surrounding a Yorkshire country house, she took her eyes off the little girl she was minding and the girl slipped into the trees - never to be seen again. Now an adult, Jane is obsessed with another disappearance: that of a young woman who walked out of a Victorian lunatic asylum one day in 1877. As Jane pieces together moments in history, forgotten stories emerge - of sibling jealousy, illicit affairs, and tragic death . . .